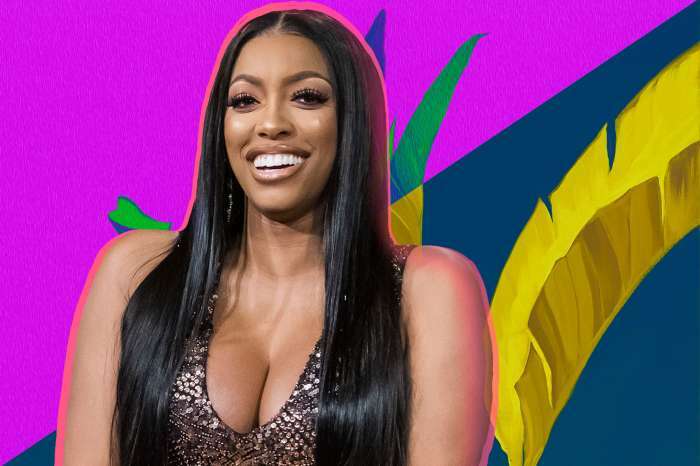 Porsha Williams fans, brace yourselves! 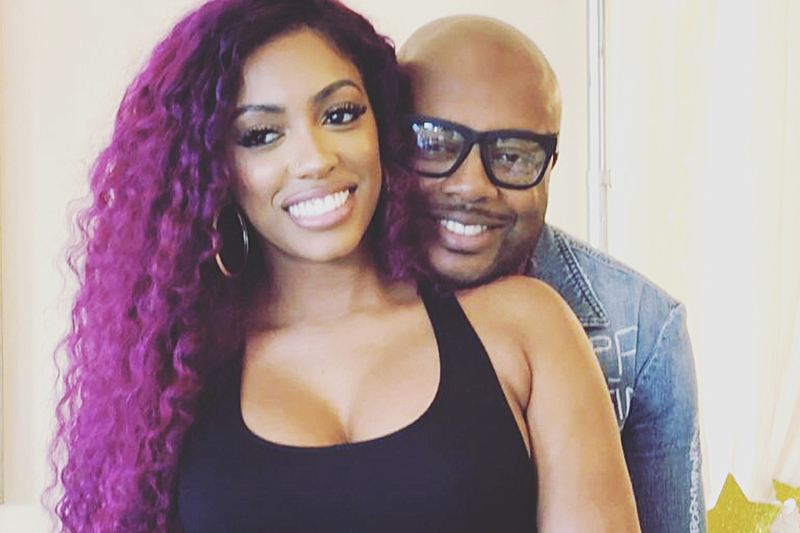 It seems that Porsha and Dennis McKinley are finally preparing to welcome their baby girl into the world. Everyone’s wishing Porsha a safe delivery. Here’s the photo below. People could not be more excited in the comments section, and they’re joking that she’s been pregnant since forever. 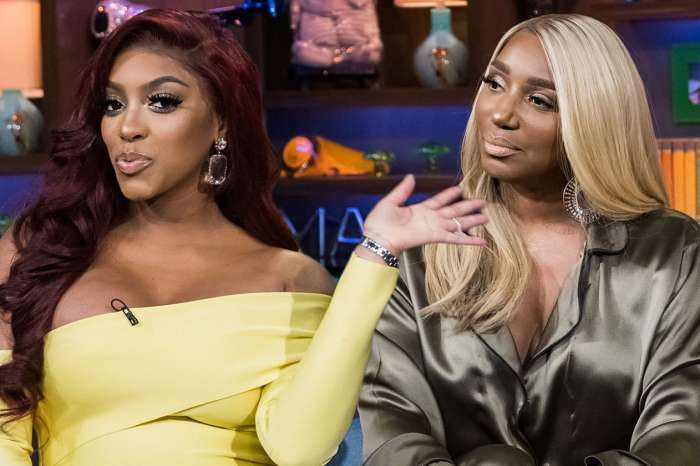 Porsha has been trying her best to keep fans occupied until she delivers baby PJ. Leaving the joke aside, they are dying to meet her baby, and Porsha is probably feeling the same. 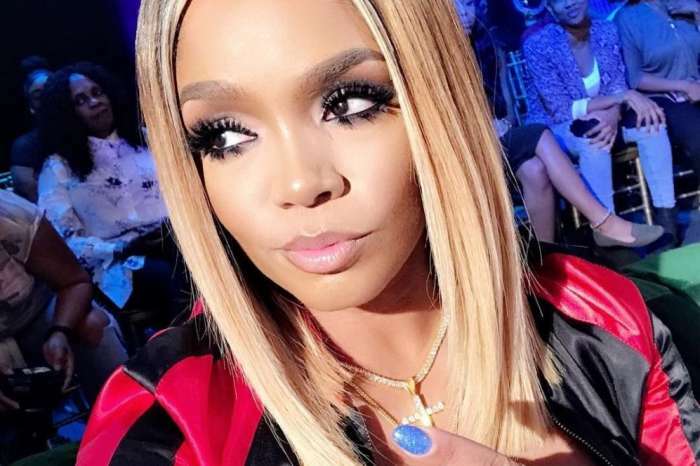 Porsha has been keeping her fans and followers entertained with tons of gorgeous photos that she shared on her social media account. 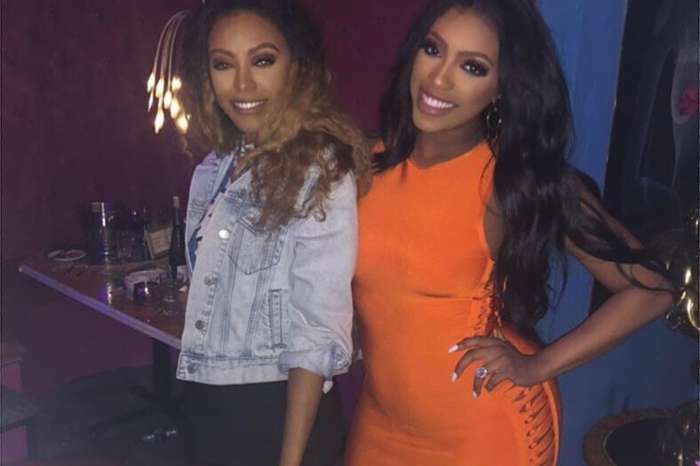 Have a safe labor and delivery, Porsha! Wishing you and baby PJ all the best!